Showing 1 of 43 Slide(s). 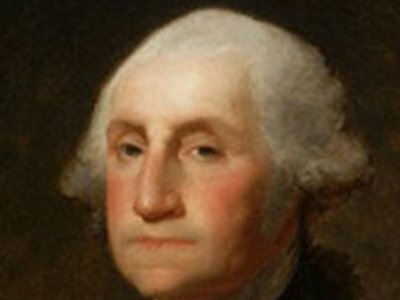 George Washington is the first President of the United States. George Washington born on 22nd February 1732 in Westmoreland, Virginia. He served as president in the period of 30th April, 1789 - 4th March, 1797. He also called as "Father of United States”. George served as commander-in-chief of the Continental Army during American revolutionary War.